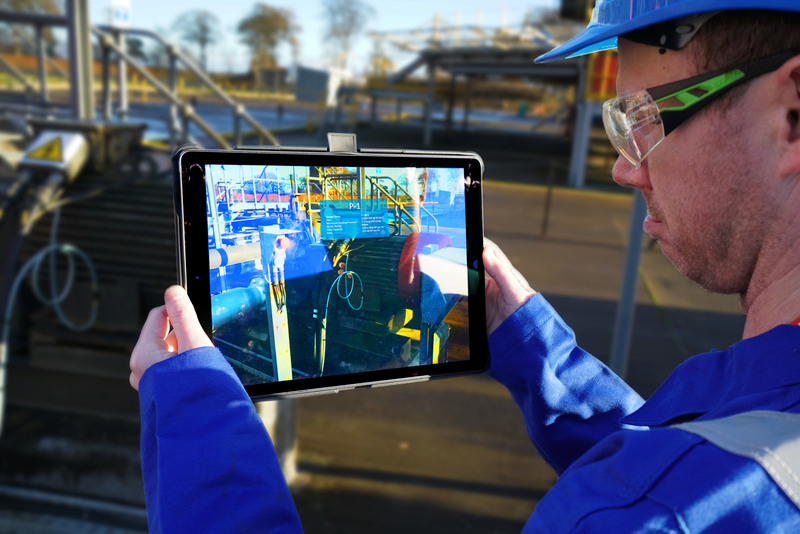 A Dundee tech start-up has secured a contract to develop an augmented reality (AR) app to improve efficiency in the oil and gas sector. Mozenix, based in the Vision Building in Dundee, was established last summer to test the commercial validity of AR technology. Led by Michael Brown and Michael Romilly, who is a co-founder of Dundee mobile agency Waracle, they teamed up with Aberdeen software company Return to Scene to develop the mobile app for the energy sector. 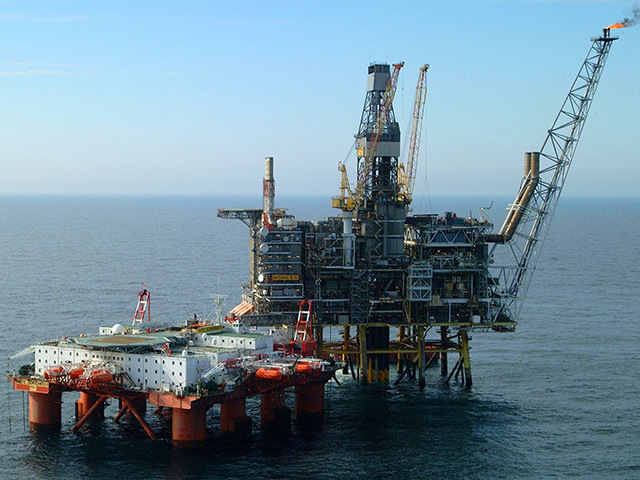 The software uses the camera on a smartphone or tablet to recognise oil and gas structures and then bring up identification tags and information about them on screen. 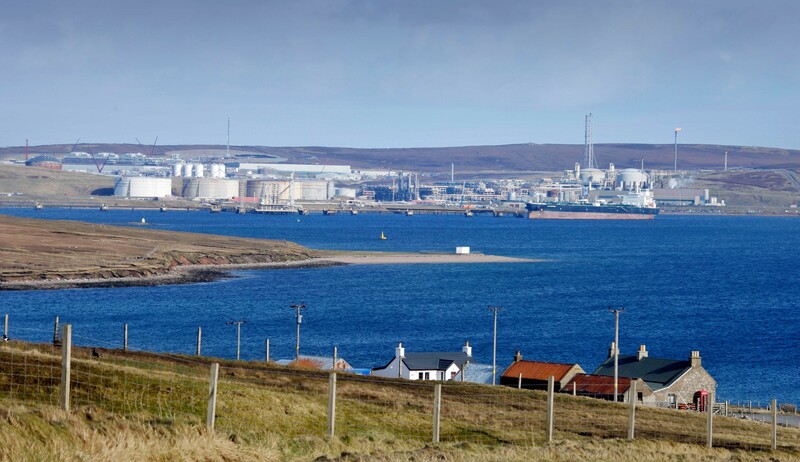 Return To Scene’s head of product development and support Martin Macrae, explained: “Offshore oil and gas assets are complex, adaptive structures with a constant flow of actions being undertaken by international teams. “The systems which enable these actions are underpinned by asset registers which are represented by physical tags attached to equipment. “The location of these tags and the ability to visualise data in a certain way, is crucially important. Since Mozenix launched the company has secured a number of contracts with blue-chip clients throughout the UK. Mr Romilly, the company’s CEO, said: “We’re delighted to be working with R2S on such a highly innovative AR initiative. “What we’re seeing with new mobile AR apps is very similar to what we witnessed over a decade ago when Apple launched the first iPhone. 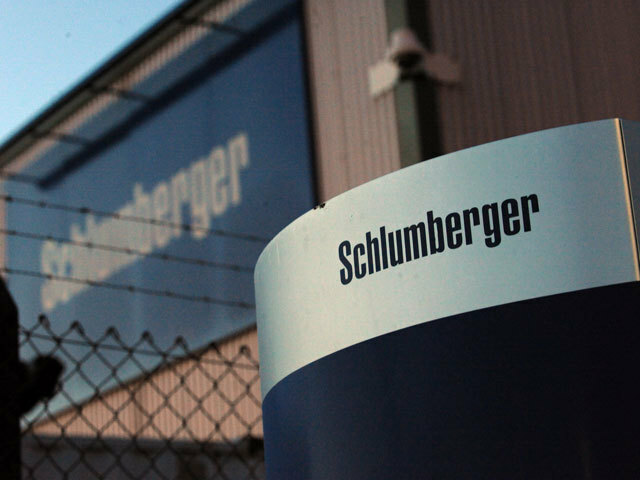 Return To Scene counts global giants such as BP and ConocoPhillips as among the clients for its visual asset management and data solutions.